UK Christmas spending totals £43bn – but have you spent your £680 yet? According to consultancy firm PwC, Christmas spending in the UK totalled £43bn in 2013, with consumers spending £680 on goods in the last two months of the year. The Christmas period is still the busiest for the UK’s retailers, with just under a quarter of annual spending being carried out in the last two months of the year. This year I did my bit for the Christmas economy by buying my first ever Christmas fir tree. 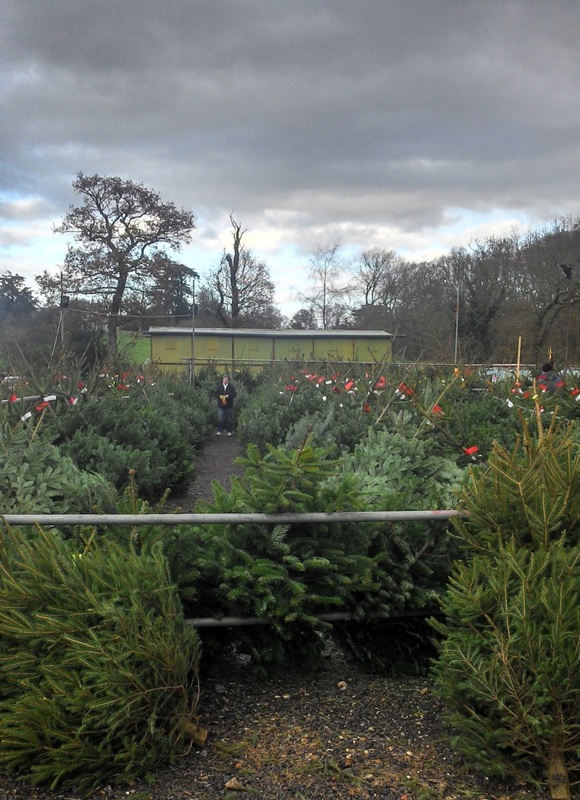 After seeing lots of signs offering trees for sale, we ended up at the ultimate niche pop-up which sold Christmas trees, stands and nothing else. But they were doing a roaring trade, driven by a single sign by the side of the road. The site was professionally run, with the trees sorted by size and needle-drop variety (drop or non-drop). I assumed they would only accept cash, but they had a credit card machine tucked away in a cosy shed. With our 8 foot whopper selected, they soon had it wrapped up, and three burly men carefully inserted it point-first into our car (for easy extraction at home). 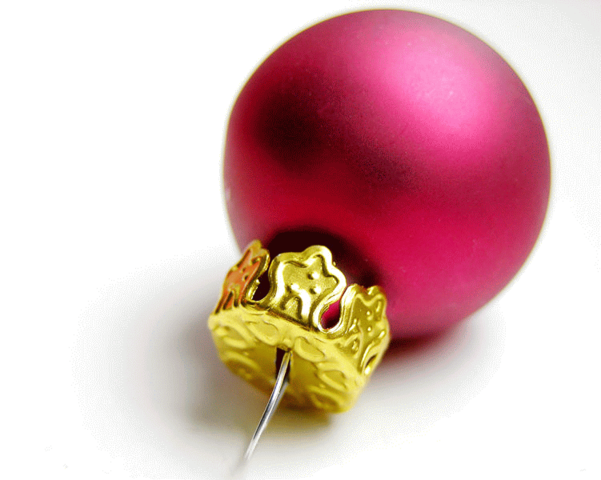 This entry was posted in economics, marketing, statistics, work/life and tagged Christmas, niche, shopping on 17 December 2014 by ninfield. The Rise and Fall of Information Empires – One Facebook to rule the Internet? My second event at the Royal Society for the encouragement of Arts, Manufactures and Commerce (my first was IP for Innovation and Growth) was a fascinating look at history of information monopolies and what they tell us about what might happen with the Internet – The Rise and Fall of Information Empires. 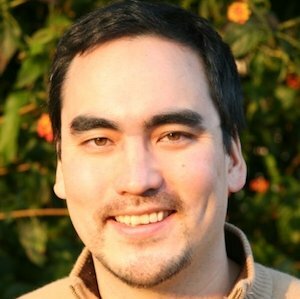 Tim Wu a professor at Columbia Law School and author of the THE MASTER SWITCH, talked about the surprising recent discovery that Bell Labs, the research arm of American telephony monopoly AT&T, had invented magnetic tape in the 1930’s, but kept it secret. It was developed as part of a telephone answering machine, but it was felt that the technology was threat to the growing use of telephones. In particular AT&T had done research to show that two thirds of telephone calls contained obscene content, so customers would stop using them if they thought they were being recorded. How and Why AT&T Killed the First Answering Machine. At that time AT&T was the largest corporation in the world, and wanted to protect its position. The point Tim was making was how quickly a company that was in the vanguard of introducing a revolutionary new technology, changes into a monopoly that strangles innovation it sees as a threat to its business model. Tim explained how each of the disruptive information technologies of the Telegraph, Radio and Television, went from being open and anarchic to monopolistic within a very few years. In the case of telephony, the thousands of phone companies which appeared initially in the United States, developed into just one player AT&T, until till eventually broken up the US government. Radio in the US, also started with hundreds of local independent stations, but by the mid-1930’s had consolidated into just two big players. So the question to be asked is this an inevitable part of capitalism (economic destiny), or is there something intrinsically different about the Internet which will prevent this from happening? Certainly the origins of the Internet are different from its forebears. It was created from the outset to be resistant to central control (to be able to continue working through a nuclear war). The technology of the internet means that new developments are constantly appearing (the first Twitter message was only sent on 21 March 2006). So this should prevent the developments of monopolies. For example MySpace has seen a mass migration of users over to Facebook. However, there is plenty of evidence that history will repeat itself, and monopolies arise. The simple laws of economics mean that successful companies grow, initially organically, but later on by acquisition. Customers are either drawn into this larger entity or acquired as smaller competitors are bought up. Human nature draws us to the most successful companies, as they usually provide a better, more reliable and consistent level of service. So perhaps we are own worst enemy, as we create monopolies with our custom. Apple is an example of customers investing in products that make computing easier, more reliable and more attractive. Apple now dominate sales of MP3 players, online music through iTunes and more recently the tablet computer market with their iPad. During question time Tim was asked if monopolies are such a bad thing? He explained that the usually start off well from the customer perspective, but after five or ten years things start to decline. They become anti-competitive, smothering competition, by buying it out or lobbying government for protection. The same could be said for dictators, who often start off with popular support, but resort to ever more draconian methods to cling on to power. At the moment, most people still see Google as a good thing, but has a clear monopoly on search. No mechanisms exist for removing monopolies when they go wrong. Tim said we should watch for companies’ innovation versus their defence. When a company spends most of their time defending their position instead of innovating, then they have probably crossed over to the dark side. Apple, Google and Facebook are currently the leading contenders for monopoly internet positions. Sadly we have not evolved our thinking in how to deal with monopolies, (which will naturally continue to occur), in the way we have done in the political field. There is a danger that we have moved into an era of power without responsibility. My second event at the RSA (link to IP talk???) was a fascinating look at history of information monopolies and what they tell us about what might happen with the Internet. Tim Wu (???) talked about the surprising recent discovery that Bell Labs, the research arm of American telephony monopoly AT&T, had invented magnetic tape in the 1930’s, but kept it secret. It was developed as part of a telephone answering machine, but it was felt that the technology was threat to the growing use of telephones. In particular AT&T had done research to show that two thirds of telephone calls contained obscene content, so customers would stop using them if they thought they were being recorded. At that time AT&T was the larges corporation in the world, and wanted to protect its position. This entry was posted in economics, entrepreneurship, technology on 31 March 2011 by ninfield. Last night I attended a packed Insider Trends’ talk at the Business & IP Centre. Last time the topic was How to become a cutting-edge retailer, but this time Cate Trotter the founder and Head of Trends was talking about the rise and neglecting of the over 50’s market. As a newly minted 50+ myself (well last September anyway), I was doubly interested in what Kate had to say, and was pleasantly surprised to hear that by 2020 the over 50’s will form the majority of Britain’s population. So that makes me part of the only growth market in the UK. Once again Kate provided an excellent talk, and left the audience pumped full of relevant statistics and marketing angles. 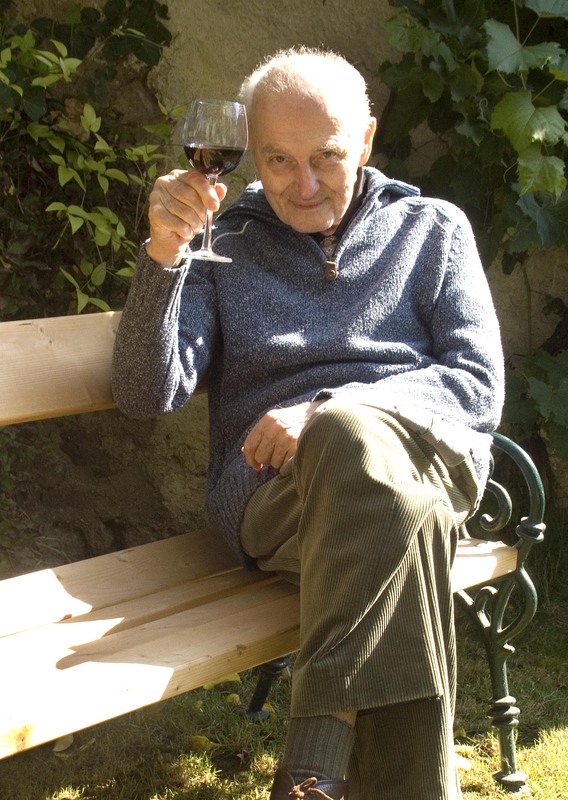 – Look for older people in marketing agencies, if you can find them. This entry was posted in Advertising, British Library, business information, business startups, customer service, Design, economics, market research, marketing, research, retail, work/life on 26 January 2011 by ninfield. My colleague Frances Taylor recently attended an Insider Trends workshop in the Business & IP Centre. Although I wrote a report on a similar workshop, How to become a cutting-edge retailer, Francis has noted some additional useful points. § With the new government, spending cuts and changes in policy, it’s entering a new phase. § Food and energy costs are rising. 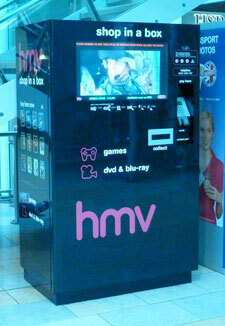 § There is worry amongst consumers about the recession, even if it does not affect them personally. § Consumers are making more considered choices and buying budget brands. § Premium or ‘added-value’ products are still doing well, but only if they have real benefits, e.g. helping the environment or offering customised services. § Consumers are spending more time at home on activities such as baking and gardening. Now 1 in 5 consumers grow their own fruit and vegetables. 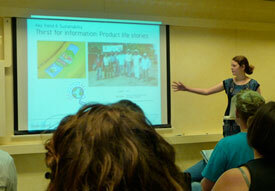 § The community is important: consumers are buying locally and supporting green initiatives. There is concern about pesticides and additives in food, and distrust of large corporates. § Be clear and transparent in your messages. § Offer free trials, 30 day guarantees and testimonials. § Focus on benefits not features. § Create new benefits to stand out, e.g. same day delivery. § By 2020 there will be more single people than married people in the UK. § By 2018, 18% of households will be ‘single person households’. § This is affecting buying habits, e.g. people are buying smaller portions of food such as smaller loaves of bread. § Living in urban areas and single-person households means that interior design has become more compact. § Co-creation has taken off i.e. consumers helping to shape the products they buy, such as the Nike ID trainers. § The mobile internet is really taking off. § Mobile apps are a growth industry which will be worth over 50 billion by 2020. § Smart phone owners are buying on average one app per month. § Location-based apps are becoming popular such as Foursquare. § The ‘perpetual beta’ has become the norm. § There is more experimentation e.g. retail trucks and pop-up shops, secret restaurants, etc. § Consumers feel like there is too much choice which can be overwhelming. § There is a movement of consumers that are ‘unplugging’, which is also called ‘the slow movement’. For example slow cooking, gardening, home brewing, etc. § Some technology solutions have hidden complexity, e.g. the iphone. It can perform a lot of functions, but is very simple and intuitive to use. § QR codes are being used on products for more information, for example, to show the ingredients on McDonald’s products. This entry was posted in Advertising, branding, business startups, economics, entrepreneurship, food business, going green, marketing, technology on 3 December 2010 by ninfield. The fruit of many months of labour by my colleague Sally Halper has finally emerged blinking into the bright light of day. The Management and Business Studies Portal is a joint venture from The British Library and the Chartered Management Institute (CMI). We have joined forces to develop a new online service for managers, bringing together the latest management research and business information, alongside the British Library’s vast collections of print and digital material. Jude England, head of social science collections and research at the British Library, says: “Our joint aim is to develop joined-up information services and content. The partnership with CMI expresses our continued commitment to supporting the government’s vision of building Digital Britain and improving UK productivity. We have created a video explaining the site on our YouTube channel. Whether you’re a University researcher or a busy manager, this Portal will help you find and use high quality management research publications quickly and easily. Download research reports, summaries, briefings, working papers, conference papers and articles from key publishers. You must register (see button above) to see most of the content. The introduction of the portal is the second joint venture with CMI this year. The first was the CMI Management Book of the Year awards, which I blogged about last March (Who will win Management Book of Year?). Fifteen of the UK’s best management authors are now one step closer to winning the coveted title of Management Book of the Year, having made it on to the competition shortlist. The CMI Management Book of the Year competition, launched by the CMI (Chartered Management Institute) in association with the British Library, aims to uncover the UK’s best books on management and leadership and raise the profile of the great management writing published or distributed in the UK. The shortlisted books are those that, in the opinion of the panel of expert competition judges, will help transform the working practices of managers and help to raise awareness of how management theories and thinking can be better applied in practice. With £5,000 at stake for the winning author, the shortlisted books, which include John Adair’s Leadership of Muhammad and Richard Donkin’s The Future of Work, will now undergo an intense review process, where expert judges will whittle down the entries to find the UK’s best management text. One winner will be chosen in each of the three categories – ‘Practical Manager’, ‘Innovation and Entrepreneurship’ and ‘Digital Management Book’ – before the overall winner is picked from the three. The first competition of its kind, Management Book of the Year was created in response to shocking research that revealed that 85 per cent of employees would rather seek help elsewhere than turn to their managers when they need guidance at work. Despite this, just five per cent of these people are turning to management books when they have work issues, suggesting that managers are struggling to find useful, practical texts. The research also revealed that surprisingly, when it comes to topic choice, more people would like to read about how to achieve a good work/life balance (40 per cent) than how to get a pay rise (30 per cent). In addition, 31 per cent are interested in advice on how to manage people, while just 19 per cent would like tips on securing a promotion. The winning book will be announced on 25 January 2011. This entry was posted in British Library, business information, economics, entrepreneurship, financial management, management, marketing, research on 9 November 2010 by ninfield. Last week I attending an absolutely fascinating workshop on future trends in retailing. Cate Trotter the founder and Head of Trends at Insider Trends was the speaker, and had an impressive knowledge of the key issues affecting on-line and off-line retail business. What are the main trends that will affect retailers over next two to five years? Trends are like ocean tides an cannot be controlled, but if you recognise them you can ride them to success. There is now a more sophisticated and more connected customer base than ever before. Co-creation such as product modification. Use SurveyMonkey – to find out what your customers want, or how about a coffee morning discussion. Much more than just a focus group asking for opinions. – Make shopping easier for your customers – one click shopping – PayPal – clickandbuy.com and buxter.com (for Facebook shopping). – Example of collectplus.com can deliver to home or to a local store (later hours than local Post Office). Makes returns easy with label and convenience store, with post paid if wanted. The more unique your business the more loyalty you will get from your customers. – Trunkclub.com online personal shopper who makes a commission on clothes bought. 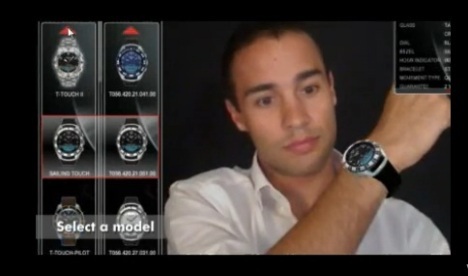 – Tissot.ch/reality – create a paper watch which generates facsimile of their designs. – Phone apps will grow, but might be out of the reach of small business. Choose you neighbours carefully – think about pairing up with a like minded business. Example of A Gold (UK produce) and Verde’s (European produce) in Brushfield street in Spitalfields. Attention spans on the web are shortening over time. – Who is your service going to be tailored to? – What do they like? – How will you adapt to them? – How will they change and how will you move with them. – Finding out what your customers think and how to trigger them to promote you. On a personal note I would strongly recommend signing up to the Springwise newsletter and looking at the Trendwatching website. This entry was posted in Advertising, branding, business information, business startups, customer service, economics, entrepreneurship, food business, market research, marketing on 14 October 2010 by ninfield. Having worked in the City of London for many years, I was somewhat surprised to discover that financial institutions are now giving away their highly valued stockbrokers reports. Needless to say they aren’t giving everything out, but through the The London Accord, you can get access to nearly 100 reports on a range of green and ethical related topics. The London Accord presents a compendium of reports, written by a range of financial services firms, providing insight into issues ranging from renewable energy to the price of carbon. The financial services industry produces pertinent and valuable research which could, and should, be used by policy makers and NGOs who are shaping society’s response to long-term issues such as climate change and global pandemics. However, much of this research only sees the desks of a select few and all too soon disappears into the filing systems and cupboards of the commercial sector. The London Accord allows access to this research free of charge – offering policy makers an insight which they may not otherwise access and giving the financial services industry a way of engaging with society on long-term issues. The London Accord is simple, get more recognition and value from research by sharing what you are about to archive. This entry was posted in business information, economics, going green, market research, social enterprise on 28 June 2010 by ninfield. I am always looking for an excuse to include motorbikes in this blog, and today thanks to a colleague I get an opportunity. 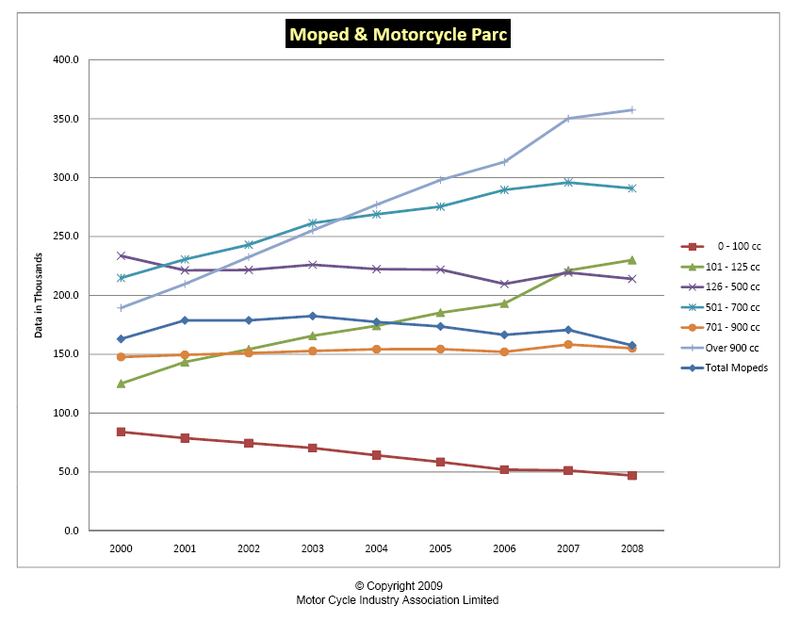 We have one published report by Mintel, but it dates back to 1999 when the UK bike market was booming. 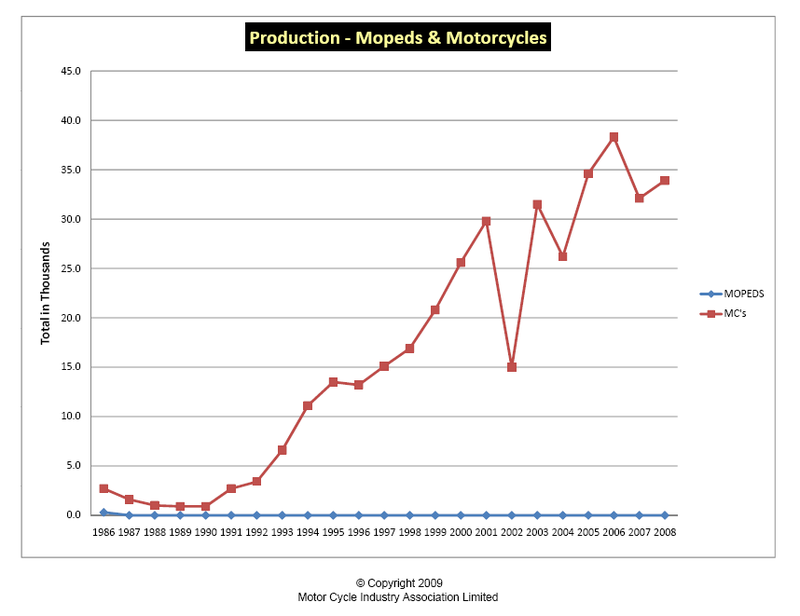 However, the Motor Cycle Industry Association (MCIA) publish free monthly sales figures, and as you can see from the table and chart below, the situation has changed significantly since 1999. However it’s not all doom and gloom as the number of bikes on the road has increased (perhaps due to restored and revived classics such as my KR1-S ‘green meanie’). And, from the ashes of the once dominant British bike industry the Phoenix that is Triumph Motorcycles has arisen. 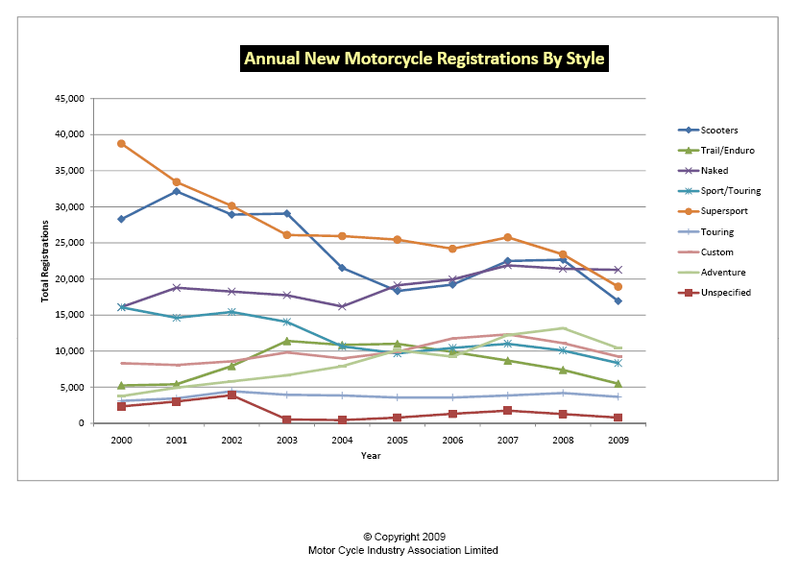 Finally, in order to help reverse the decline in biking, the MCIA have created a Get On website, where you can find out where to have a free try-out on a motorbike. In case you were wondering what is meant by ‘Naked’, a helpful glossary is provided at the end of each report, enabling you to bluff your way through, the next time you find yourself talking to a biker. machines included in the Touring category e.g. fairings, luggage carrying capacity etc. and fittings contain high polished chrome content. or over. Mopeds are available in Motorcycle and Scooter styles. Motorcycle – In law, a motorised two-wheeled vehicle that is not a moped, riders must be aged 17 years or over. Powered Two Wheelers – All types of two-wheeled motor vehicle, including Mopeds, Motorcycles and Scooters. low to medium ride handlebars. Tend to have medium to large capacity engines. pillion, luggage carrying capability and weather protection, such as fairings with a fixed or adjustable windscreen. Trail/Enduro- These bikes encompass trials, enduro and trail bikes with an off-road or cross-country capability. This entry was posted in business information, economics, market research on 2 June 2010 by ninfield. Thanks to my friend Chris Seow, who is currently Chairman City of London Branch of CMI, I was lucky enough to attend a breakfast talk on Tuesday morning, by the Rt Hon the Lord Mayor, Alderman Nick Anstee. 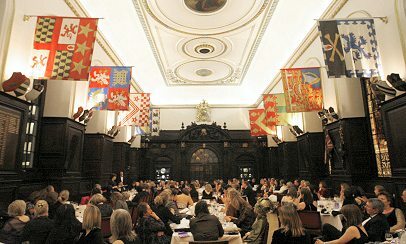 The event was held in the heart of the City of London at Stationer’s Hall, belonging to The Worshipful Company of Stationers and Newspaper Makers. The talk was entitled What now for the City, and gave a helicopter view of the City and how it is regarded around the world. He also talked about how the City is regenerating itself and what is over the horizon. Just to avoid any confusion, you should be aware that the Lord Mayor of London is not the same as the Mayor of London (currently Boris Johnson). As head of the City of London Corporation, which provides business and local government services to the City, the Lord Mayor of London’s principal role is ambassador for all UK-based financial and professional services. This building of trade relationships and partnerships around the world, is something the Lord Mayor takes very seriously, and by the end of this year he will have visited 23 countries and 43 cities. 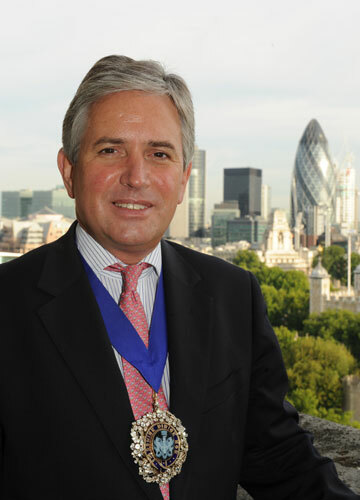 The issue of public confidence in the City was addressed at the outset of the talk, and he wanted the focus of the City of London Corporation to be restoring the trust between the City and wider society. But he felt that politicians had avoided their responsibility in this area, often scapegoating the City, and risking driving away the economic prosperity it provides to the UK economy of 8.3% of GDP and £61.4 billion in tax revenue. However, he also recognised that the impact of the City must be socially useful as well as economically significant. Although the City retains its position as the worlds’ leading financial centre, despite the economic crisis, it needs to communicate its’ value to the public. To help this process they have created TheCityUK, an independent membership body, promoting the UK financial and related professional services industries. Please comment on current press speculation about regulation of the finance sector, is the City obliged to educate the public. We have to engage and inform the public, but also recognise that financial institutions need to do their part. We are looking at challenging the ethics and code of conduct of staff. We are also investigating possible changes to recruitment policies for City institutions. A conference is planned for 7 July covering this area. Please comment on the rising mortgage default rate in the US. Are we not out of the woods yet? There is a risk. The US economy is moving out the recession at a reasonable rate. But concerns about regulation may be leading US banks to hoard cash. That cash needs to be freed up in order to stimulate the economy, e.g. invest in Small and Medium Sized Enterprises. This entry was posted in credit crunch, economics, entrepreneurship, finance, london politics on 20 May 2010 by ninfield.